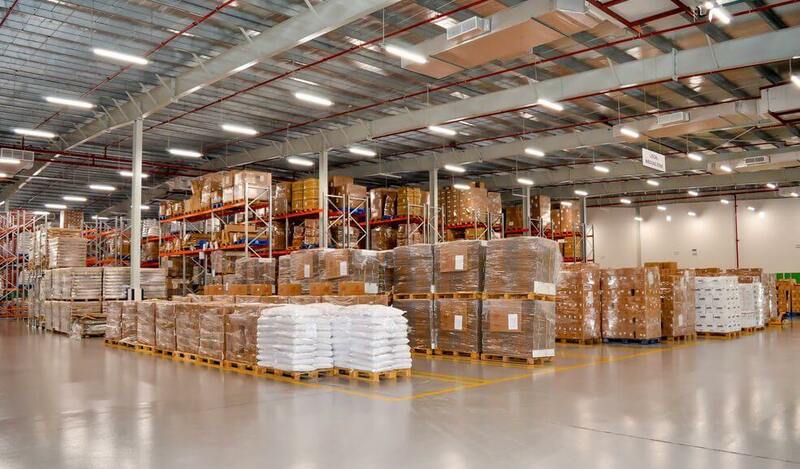 If you’re looking for a way to improve overall lighting in storage areas and warehouse structures, and you want to do it efficiently, you won’t find a better way than with the “luminaire.” This may seem like a bold statement, but once you take a closer look at these quality fixtures, you will stop looking for another product. They’re the perfect choice when the goal is LEDs for a warehouse. One of the most important places requiring top quality LED light fixtures include grocery and fruit shops, food stores, restaurants, hotels, cafes and supermarkets. A great grocery store experience comes alive when all vegetables and fruits are accentuated in their natural hues and splendor with neat rows of products delightfully displayed for every customer. Even in restaurants and cafes lighting ensures food is savory and attractive. Nevertheless, it’s not accomplished by any kind of lighting but LED food lighting fixtures specifically made for areas where food is either sold, displayed or served. Energy Star is unique in its operational ethics. Since invention, it has operated as a voluntary labelling program introduced by the US Environmental Protection Agency (EPA) for the main purpose of identifying and promoting products that are energy-efficient, so that greenhouse gas emissions is reduced to the minimum. The first labelled products by this movement were computers and monitors, although it expanded the label to cover some other office equipment and residential temperature products through 1995. EPA established a partnership with the US Department of Energy in 1996 for some categories of products. As if there aren’t enough good reasons to choose LED lighting fixtures, parents and teachers are discovering yet another benefit delivered by this technology for students with autism. In fact, this may be the most important benefit of all. Homeowners and business owners are making the transition to LED in great numbers, primarily because the technology is so energy-efficient. They save a lot of money in the long run because almost all of the energy is converted to illumination, not to heat. 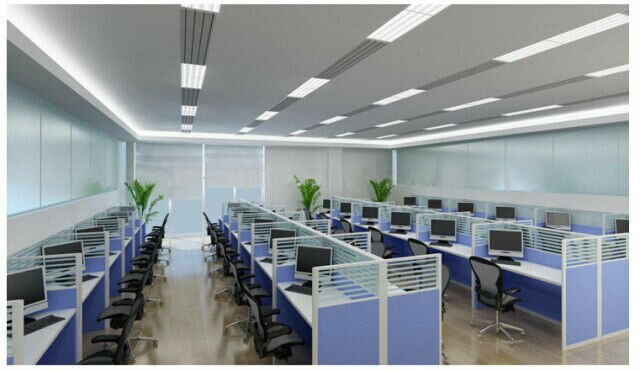 It is possible to find the right commercial led lighting that help in serving the right purpose. You have to get hold of the ultimate one that can fulfill all your expectations. If you’ve read about or heard about the benefits of LED lighting, you understand this technology provides unmatched efficiency and long life. That’s really stating the case as simply as possible. 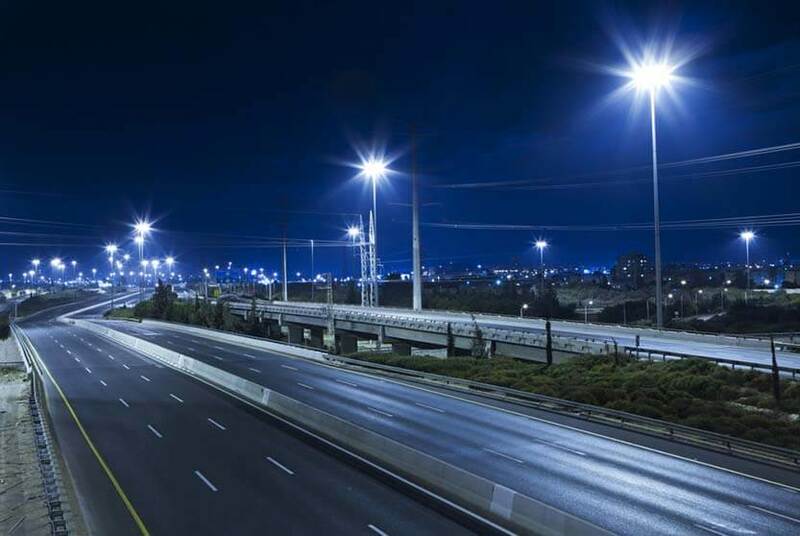 Homeowners and business owners have found that investing in high-quality LED outdoor lighting (or interior lighting of the same quality) is a very smart decision. Even when you pay a bit extra up front, you end up saving money, as the LEDs deliver 30,000, 40,000, even 50,000 hours of service. 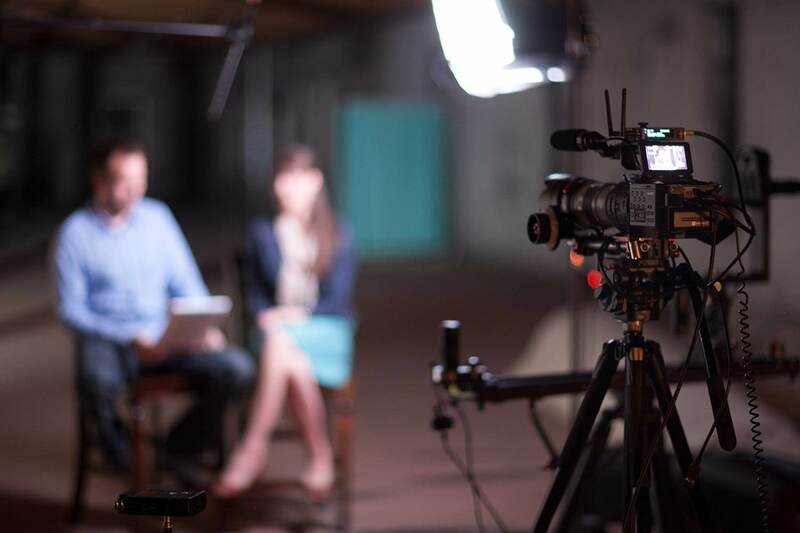 According to the United States Department of Energy Fact Sheet, flicker is a huge concern for both people and video equipment. With so many cheap LED lighting products out there, chances are LED bulb flickering is affecting your videography, video shoots and health in assorted ways, something you won’t find in LEDs made in USA. 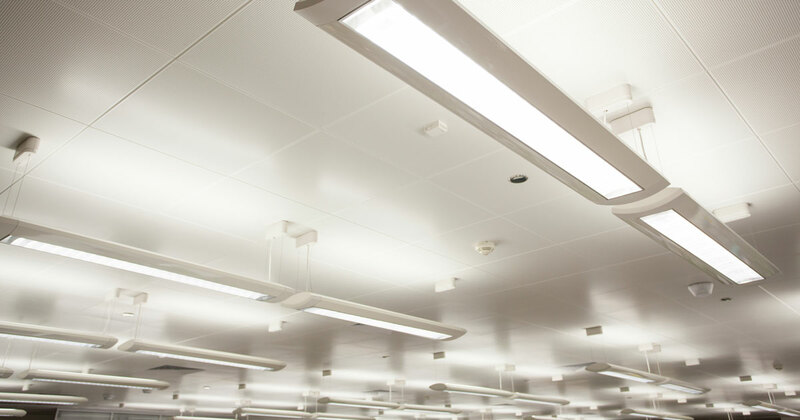 If you haven’t made the switch to light-emitting diode (LED) lighting, you are missing out on a number of benefits. In fact, the most difficult decision when presenting reasons for changing to this type of lighting is whether to include five reasons, 10 reasons, or 15 benefits. To put it in basic terms, there are so many ways your life can be better with this energy-efficient product. As you may have guessed, energy efficiency is certainly included, probably at the top of the list of benefits when you buy BAA LED tubes. 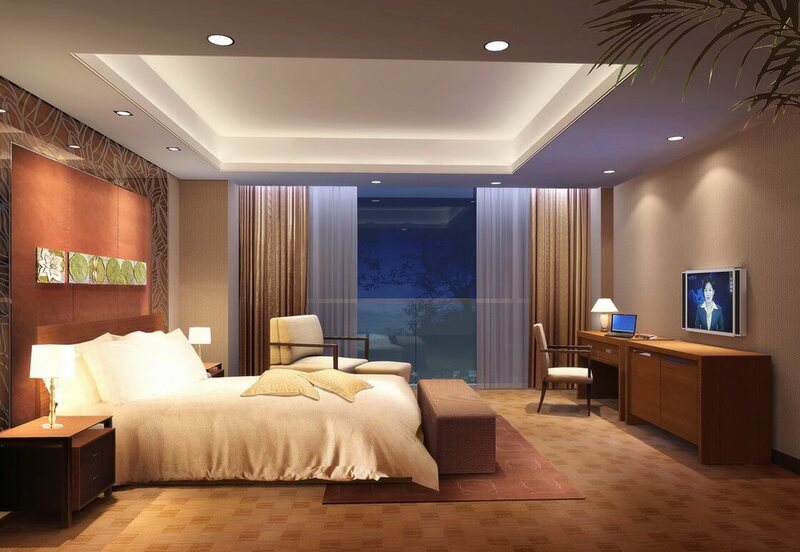 Compared to traditional light sources and many other products presented as “energy saving,” LED lighting can save you the most, while delivering light in a focused manner. This gives you a level of efficiency that can’t be matched by standard light bulbs. When you design your home you take into consideration the purpose of each room. For example, the bedroom is where you relax and get your batteries recharged for another day, so you choose warm, soothing colors, which promote sleep. What few people take into account is the color temperature of their LED ceiling light fixtures, which can alter your body’s perception of time.